My New Favorite Lunch Spot! 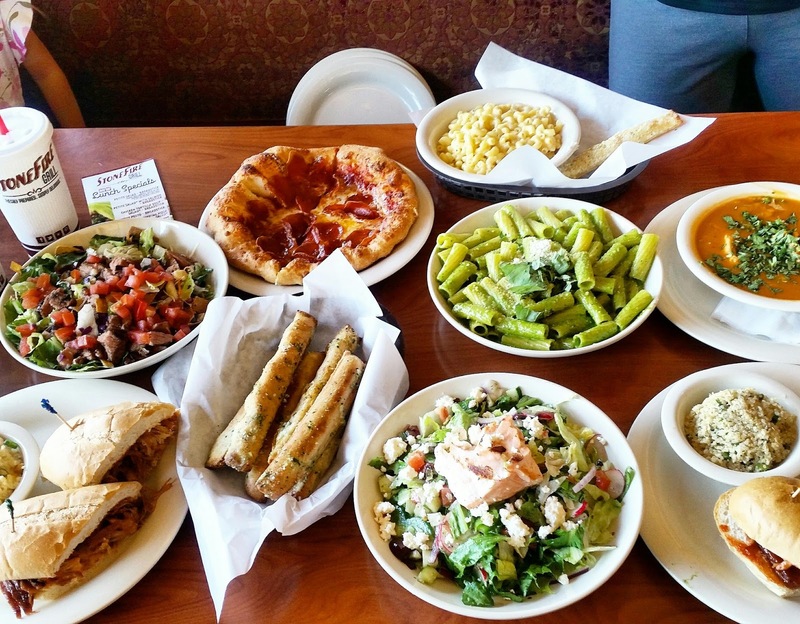 There are so many options for amazing tastes at Stone Fire Grill! 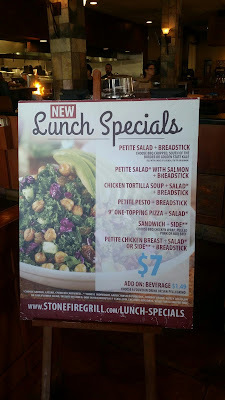 Delish... One of many words that I can use to describe the new Lunch Specials at Stone Fire Grill! Offered from 11 am to 2pm there is plenty of time to get in and dine fresh! 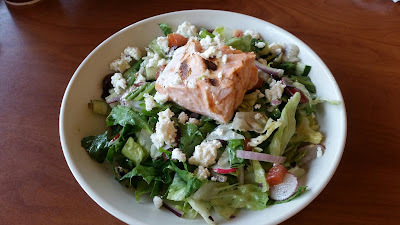 I was invited to sample the new Lunch Menu and I have to say, I loved it all, will go back for more and loved that there are so many options at such a great low price! 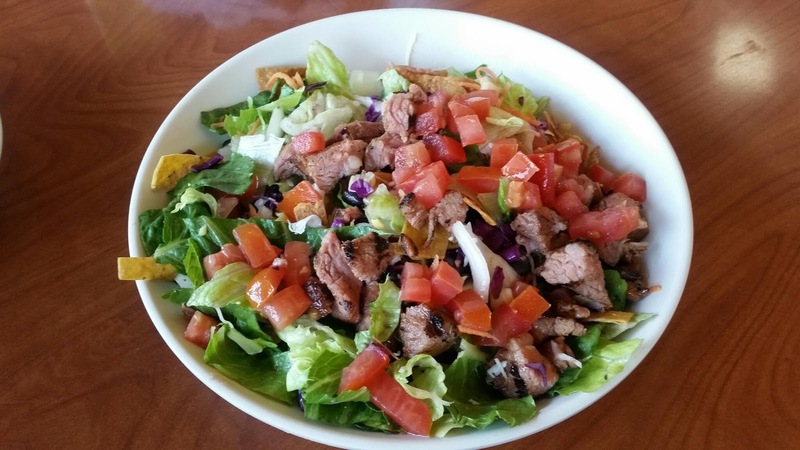 At Stone Fire Grill you will get a portion of food that is well worth the cost and everything is fresh and cooked on the healthier cleaner side of eating out! 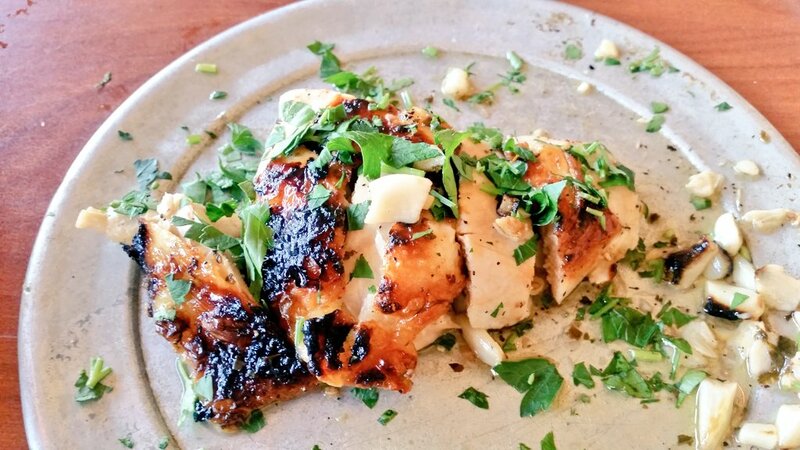 Petite Chicken Breast - full of flavor and packed with garlic. I suggest taking a bite of it with a chunk of garlic...delish. The lemon and herbs just bring the flavor to another level. Perfect for low carb and gluten free too! Comes with a salad or side. Petite Pesto - Wow just wow. 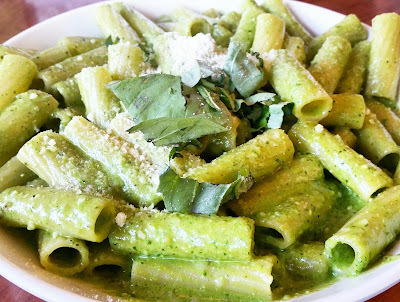 This fresh pesto is tasty and on point. The past was cooked perfectly and the amount of seasoning and sauce was just right. I know my daughter wants to return for her own plate to devour! Comes with a bread stick. 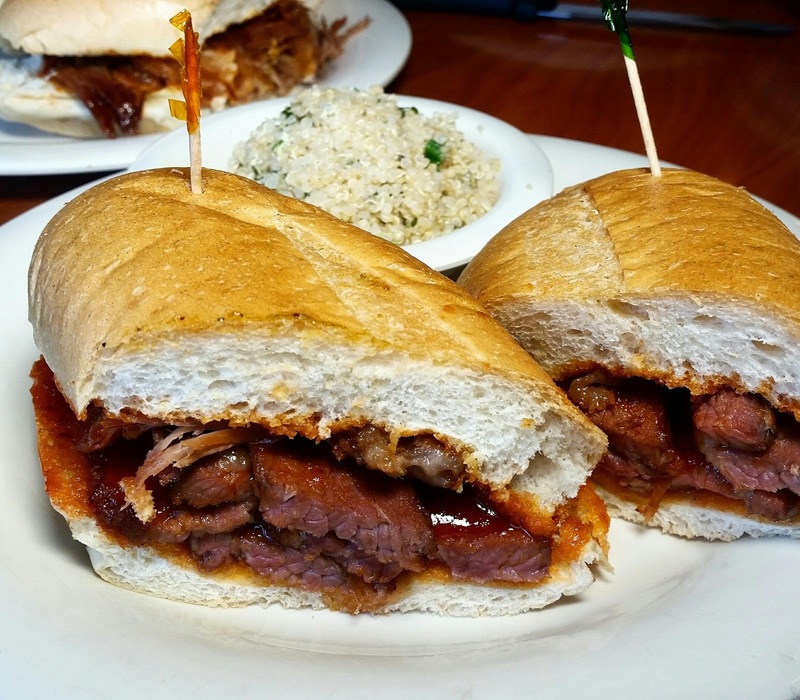 Sandwich - Choose BBQ Chicken Wrap, Pulled Pork or beef and it comes with a side too. Just enough sauce and the side of quinoa goes so perfectly with it. Delish. Don't worry, if your searching for something on the leafy side, their petite salads are not so petite and super filling. These were my favorites! 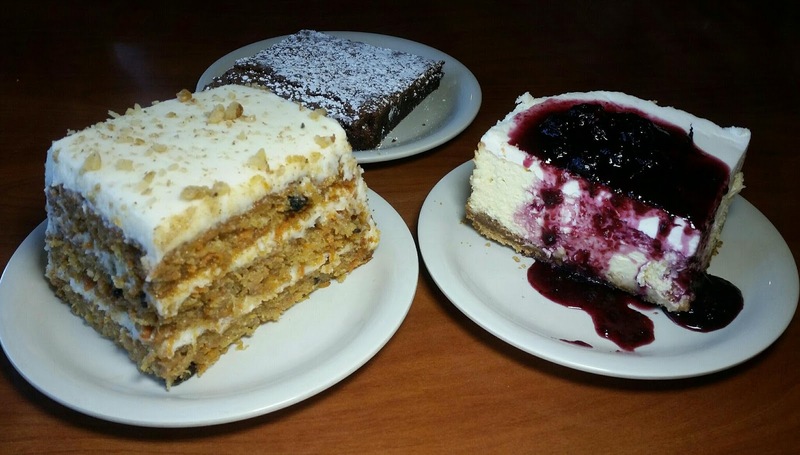 Wait... Stonefire has the most indulgent sweets too. Some sweeter than others but all amazingly good. My favorite was the Carrot Cake... just enough of each ingredient that should be in a specialty cake like this! I really loved eating everything I tried at Stone Fire Grill! I can not wait to get back to dine in... but while I decide what day to do that... I can always do take out! Stone Fire Grill has an amazing Chicken Special - 12 pieces of dark meat chicken, small Salad, Large Garlic mashed Potatoes and 8 bread sticks all for $19.99! That is a lot of food! I am also looking forward to a date night - I know right, what is that!? Ha! We don't get out alone too much but the next time we do I am headed to Stone Fire Grill for their Tri Tip for 2 - Only $19.99. This meal for two comes with the Tri Tip, Small Side, Small Salad and 4 fresh baked bread sticks! Have you been to Stone Fire Grill? Let me know what your favorites are and I will try them too! Enter now for your chance to win $25 to celebrate Spring and the new Lunch Menu Items! !